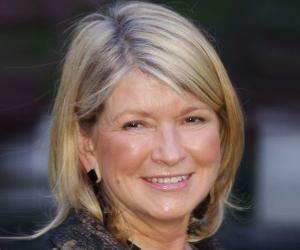 Martha Stewart is a successful American business women, TV host and author of many books. Read this biography to learn more about her childhood, profile, life and timeline. Martha Stewart was born in New Jersey to Edward Kostyra and Martha Ruszkowski Kostyra. By the time she turned three, her family relocated to Nutley, New Jersey. She went to the Nutley High School in New Jersey and later attended Barnard College, from where she graduated with a double major in History and Architectural History. At the age of fifteen, she was seen in a Unilever television commercial. This marked her debut in television post which she starred in numerous television commercials. She took to modelling during her college days to earn some money. In 1976, she started her own catering business along with Norma Collier, a friend from her modelling days. The business was a complete success, but differences between her and Collier arose, as a result of which, Martha bought her share of the business. She worked for a gourmet store but this too did not last long as she was fired. This led her to open her own food store. Meanwhile, she met Alan Mirken, head of Crown Publishing Group at a party. Inspired by her knowledge and skills, Mirken offered her to develop a cookbook. She released her first book titled, ‘Entertaining’ in 1982. The book featured all the recipes and photos from the get-togethers and parties she has hosted previously. In 1983, she came out with the book titled, ‘Martha Stewart's Quick Cook’. The book was for people with a busy lifestyle and included 52 recipes that could be put together in less than an hours’ time. In 1984, she published the book, ‘Martha Stewart's Hors D'oeuvres’, which was a book dedicated to finger foods to be served at various types of parties. The book included 150 recipes. In the late 1980’s, she published many books on cooking and homemaking and by this time, she had also authored many columns in magazines and newspapers on homemaking. In 1990, she began a quarterly magazine titled, ‘Martha Stewart Living’, which was published by Time.Inc. She became the editor-in-chief of the magazine and released its first issue in winter of 1990. In September 1993, ‘Martha Stewart Living’ opened on television as a half-hour syndicated show that was broadcasted every week. She was the host for the show. Later in 1997, she launched her line of exclusive and affordable collection of bedding sets and bath collection titled, ‘Martha Stewart Everyday bed’. The collection was available at the Kmart, a chain of discount stores. On October 19, 1999, she decided to go public with her company, ‘Martha Stewart Living Omnimedia Inc. She registered the company under the ticker ‘MSO’ with the New York Stock Exchange. In December 2001, she sold 3,928 ImClone Systems stocks in order to avoid loss and the next day the value of stock fell by 16 per cent. Later in 2003, she was accused of securities fraud and obstruction of justice. 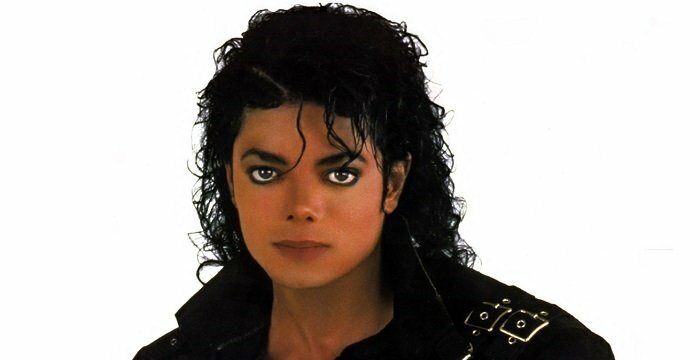 In January 2004, she went on six week jury trial to face the charges put against her and she was declared guilty. She faced charges for conspiracy. In July 2004, she was given a sentence for a period of five months in a federal correctional facility. Additionally she was also to be on supervised release and electronic monitoring for a period of two years. In 2005, after her release she launched the, ‘Martha Stewart Living Radio’, which was aired on Sirius Satellite Radio's channel 112. That year, she also hosted ‘The Martha Stewart Show’ on NBC. In the fall of 2005, she hosted the reality game show, ‘The Apprentice: Martha Stewart’, which was created by Donald Trump. The show was broadcast on the NBC network. In 2006, she published the book, ‘Martha Stewart's Homekeeping Handbook: The Essential Guide to Caring for Everything in Your Home’. The book was a bestseller. In 2007, she created a collection of home wares for the departmental store giant, ‘Macy's’. She was also seen in Macy’s commercials in which she claimed to have designed 20,000 items for the department chain. In 2008, craft merchandise was released under the labels of ‘Martha Stewart Celebrate’ and ‘Martha Stewart Create’. The collection was sold at all Wal-Mart outlets. 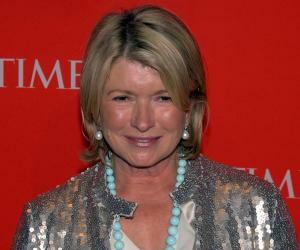 In 2010, she began to air her show, ‘The Martha Stewart Show’ as ‘Martha’ on the Hallmark Channel. The show focused on interior design, cooking, gardening and arts and crafts. In 2012, a TV series titled, ‘Martha Stewart's Cooking School’, debuted on the PBS network. A weekly 30 min episode, the show highlights information on cooking basics and techniques. Most of its content are based on her eponymous book. She is the founder of ‘Martha Stewart Living Omnimedia Inc.’, which is a company that has launched many of her creations and products. When the company went public in 1999, the stocks jumped from $18 per share to $38 per share at the end of the trading, making her the first female, self-made billionaire in the US. In 1997, she was the recipient of the Daytime Emmy for the category of ‘Outstanding Service Show Host’ for ‘Martha Stewart Living’. In 2010 and 2011, she received a Daytime Emmy Award for the category of ‘Outstanding Lifestyle Program’ for ‘Martha’. In 2011, she became an inductee of the New Jersey Hall of Fame. In 1961, she married Andrew Stewart, with whom she had a daughter named, Alexis. The couple divorced in 1987. 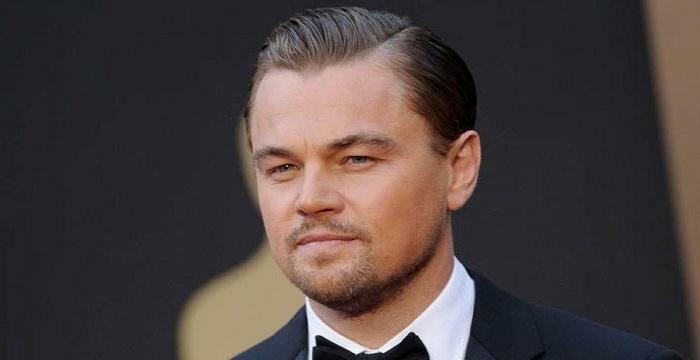 She was romantically involved with actor Anthony Hopkins and billionaire Charles Simonyi. This American businesswoman only sleeps for four hours a night and that too with lights on. She claims to do so in order to go back to work right away.